B.B.A. L.L.B. 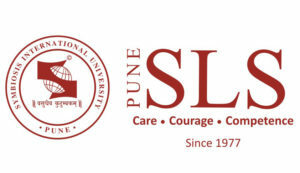 – SLS has been one of the pioneers in India, in introducing B.B.A., LL.B. programme. It encompasses advanced technical knowledge of law coupled with fundamentals of business management. B.A. L.L.B. – The objective of the programme is to create lawyers with an in-depth knowledge of law with background disciplines such as Economics, Political Science, History, Public Administration, Sanskrit and other foreign languages. Admission for Undergraduate Programmes is through Symbiosis Entrance Test (SET) which is a common written test for the admission processes of Undergraduate Institutes of Symbiosis International University (SIU). 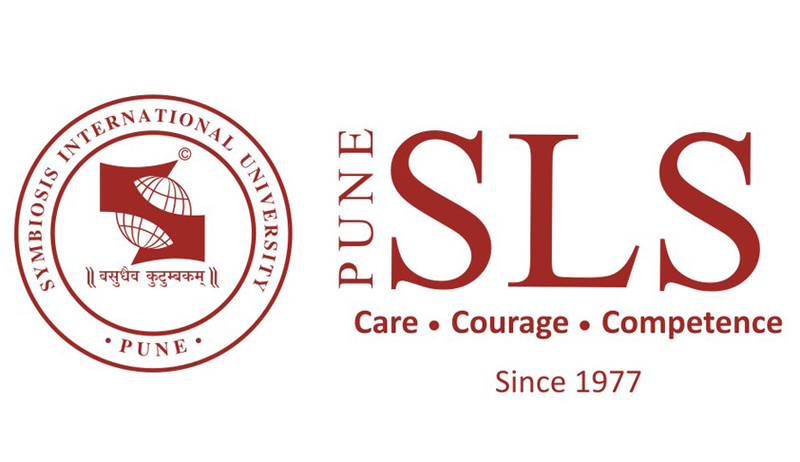 The Entrance Test is followed by Group Exercise and Personal Interview which makes SLS the first law school to adopt admission through these steps. SLS was ranked seventh by India Today‘s “India’s Best Colleges 2017: Law”, ninth in India by Outlook India‘s “Top 25 Law Colleges In 2017” and 10th in India by The Week‘s “Top Law Colleges 2017”.